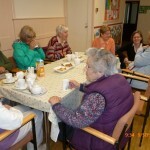 We hold an open door coffee morning every Wednesday from 10am to 12noon. Come and find us in the church hall for a hot drink and a friendly chat! Enter through the open door in the corner of the open area at the front of the church. Follow the sound of chatter. You will receive a friendly but not overpowering welcome. Coffee and biscuits cost £1 and there is usually a vegetable stall run by people with learning difficulties and their carers. The church itself is also open on Wednesdays all day for people to look around, pray or sit quietly. Someone is there if you have any questions. 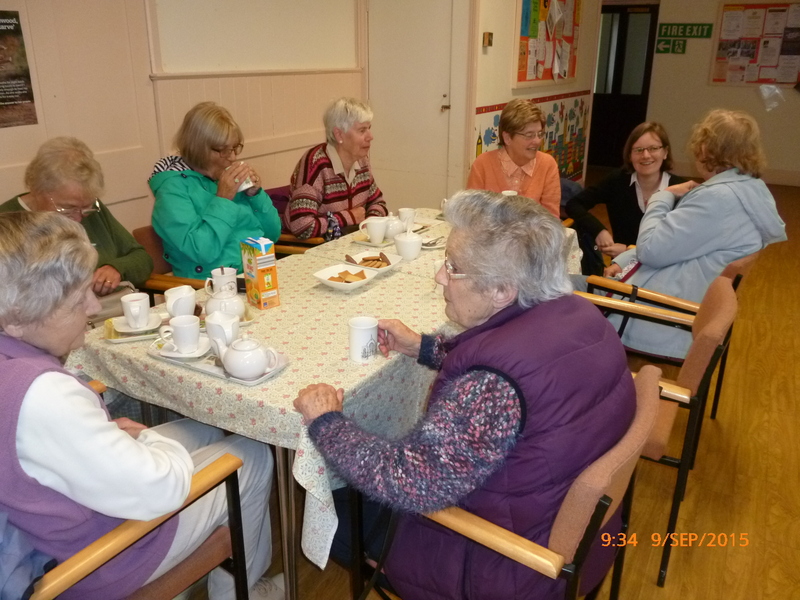 We also have coffee mornings on every first Saturday of each month from 10.30am – noon. Coffee and cake is just £2. Friendly faces are free.